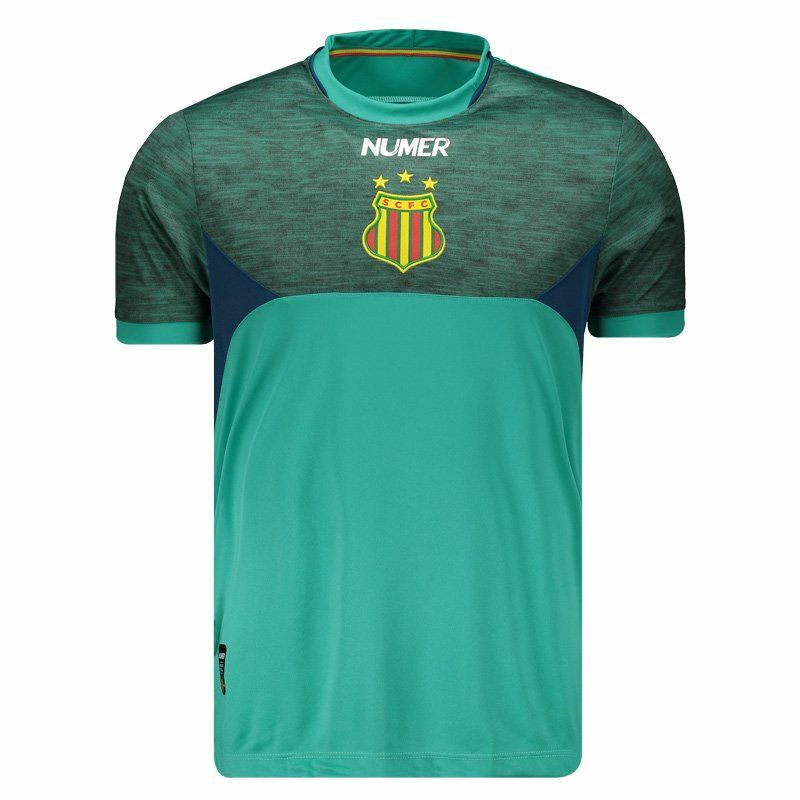 The Numer Sampaio Corrêa Training 2017 Jersey is made of lightweight polyester and features New Dry® technology, which offers a lightweight, comfortable fabric and provides high absorption of sweat from the body, keeping it dry and in temperature. More info. 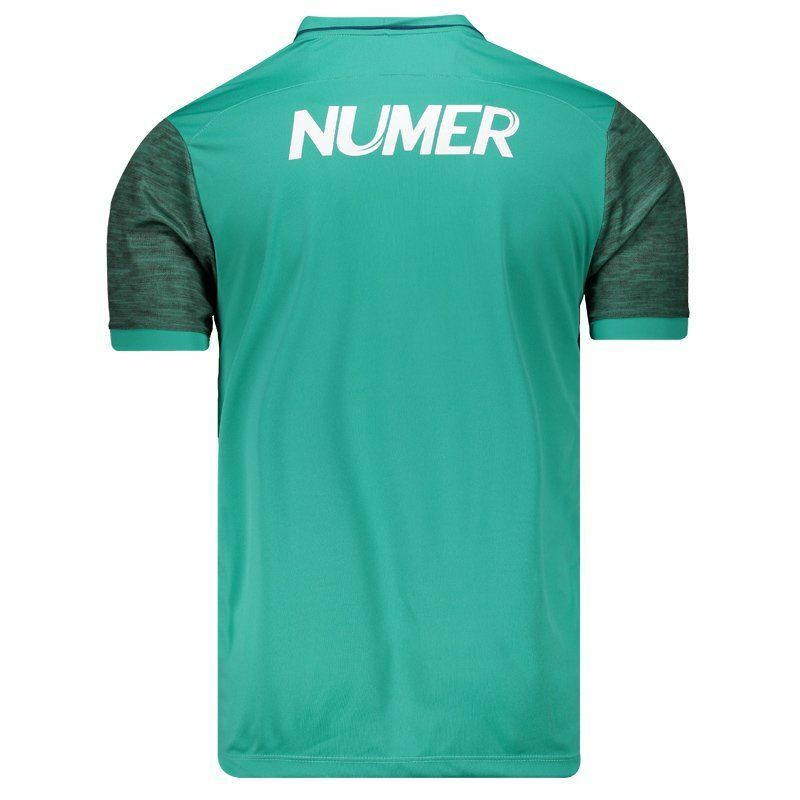 The Numer Sampaio Corrêa Training 2017 Jersey is made of lightweight polyester and features New Dry® technology, which offers a lightweight, comfortable fabric and provides high absorption of sweat from the body, keeping it dry and in temperature. Its design is made up of turquoise green color with blue oil and green details blended into the front and sleeves. 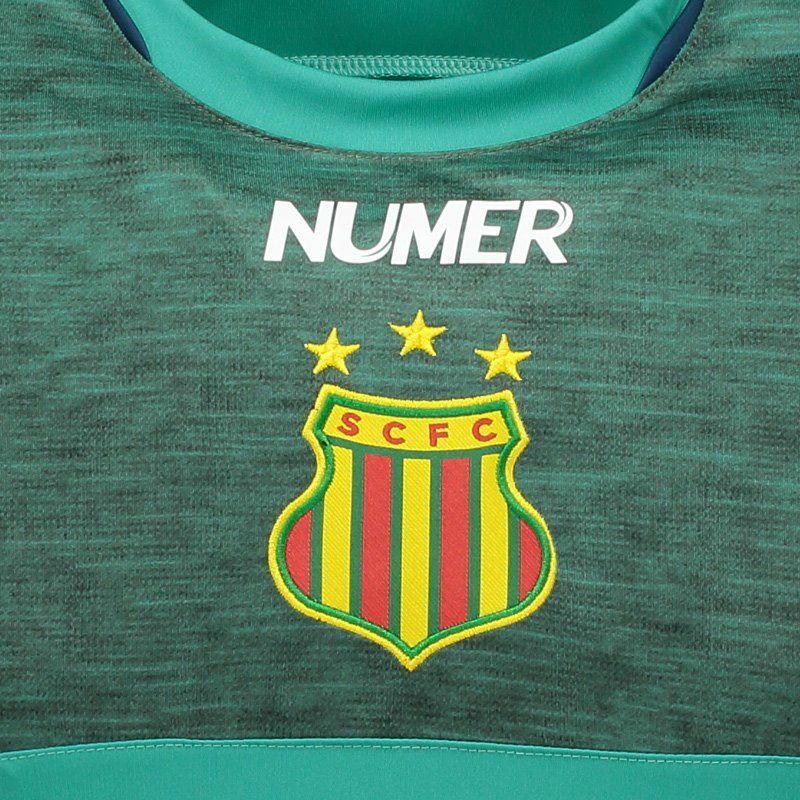 In the chest, the badge of the club and logo of Numer are present. The collar is crew neck and inside, brings the team's traditional colors. 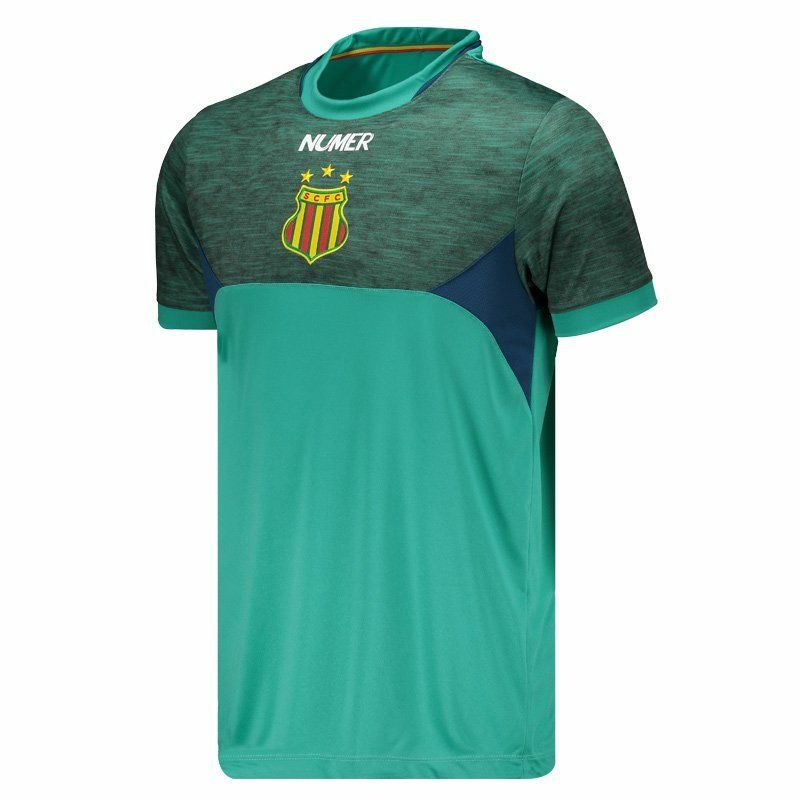 Lightweight and comfortable, the training shirt is ideal for the supporter to demonstrate his passion for the team.